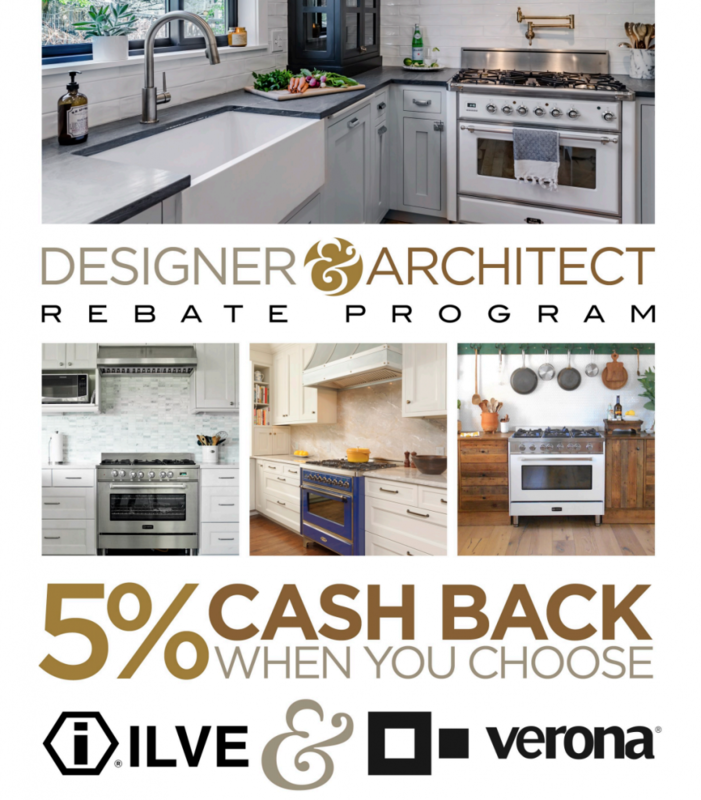 Designers and Architects receive 5% CASH BACK with Mail-in Rebate when they choose ILVE or Verona for their next project. 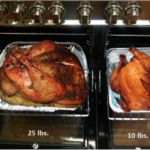 Ends December 31st, 2018. More information here. The Eurochef family of handmade, quality cooking appliances is exquisitely designed and manufactured in Italy by old world craftsmen. 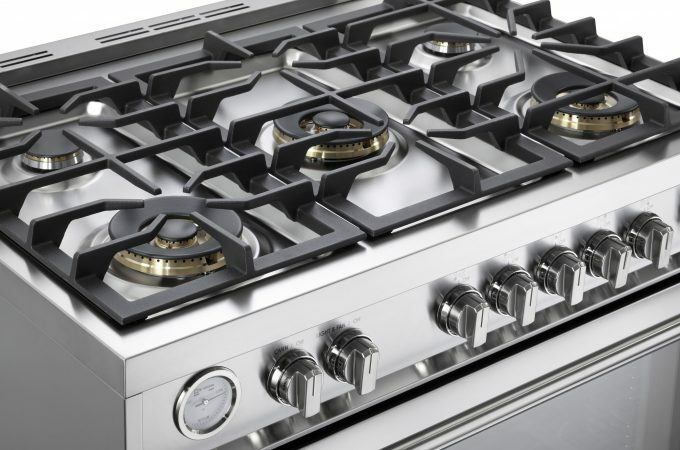 Since 2001, they are the benchmark for durable and beautiful European professional appliances. 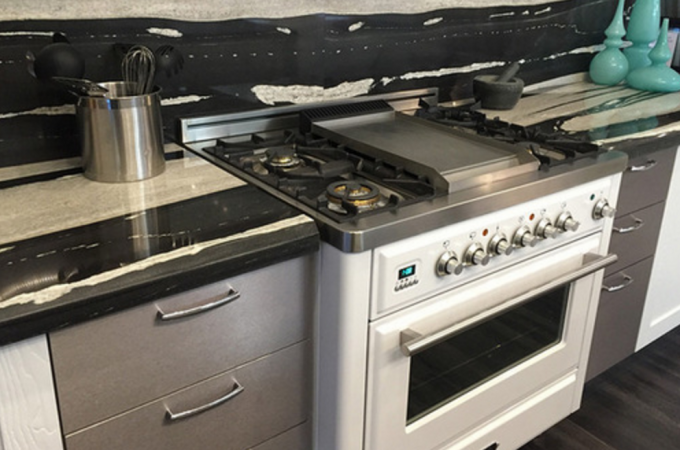 Our friends at Roseo Design Center in Scottsdale, Arizona have captured the power of an ILVE in a beautiful kitchen. Make ILVE a part of your home design.